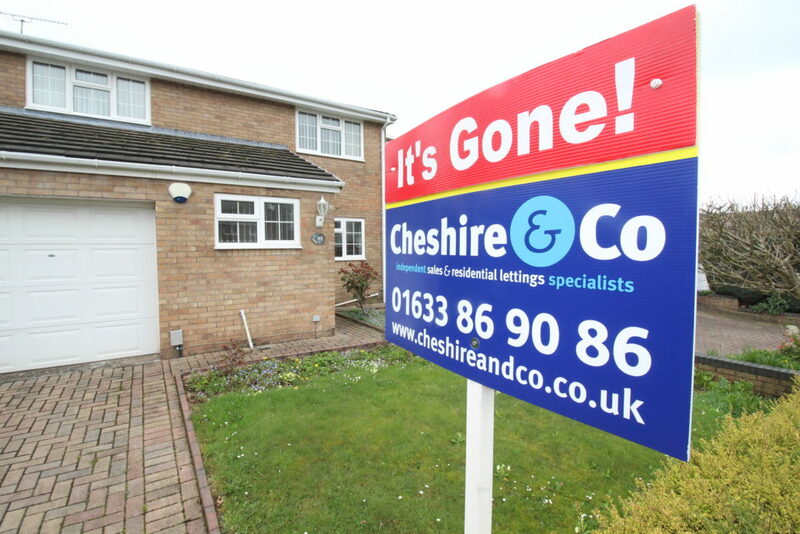 From over 30 years experience in the business of selling and letting houses, here at Cheshire & Co we know that clients are interested in one thing only; how we, the agent are going to sell or let their property. From the vendor’s perspective, the best way of seeing how we do this is to find out what previous clients think of our service. Any business leader will tell you that a successful business is grown through recommendation and referral: let the results speak for themselves. Therefore we are proud to announce that raterAgent, that was established to allow “consumers to find the best estate and letting agents locally for them, through independent feedback…so that potential clients have proof of which are the best for them” places Cheshire & Co as the number one agent in the area for service to our clients, earning a five star rating. 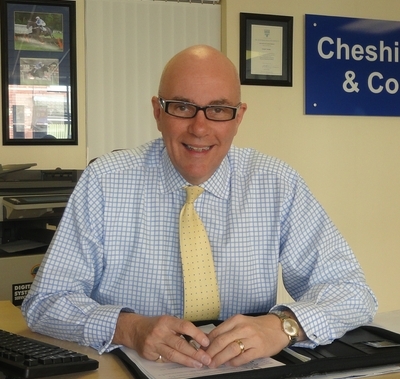 Cheshire & Co are a truly independent sales and letting agent and providing an exceptional service for our clients is our driving factor. We have worked hard to earn our number one position and five star rating. Rather than take our word for it, see what people whom we have helped have to say. Cheshire & Co believe that communication is an integral part of our day to day operation, which allows us to provide the exceptional service for which we are recognised. We try every day to do what we say we will do and do not forget you once you have given us the instruction to market your property. 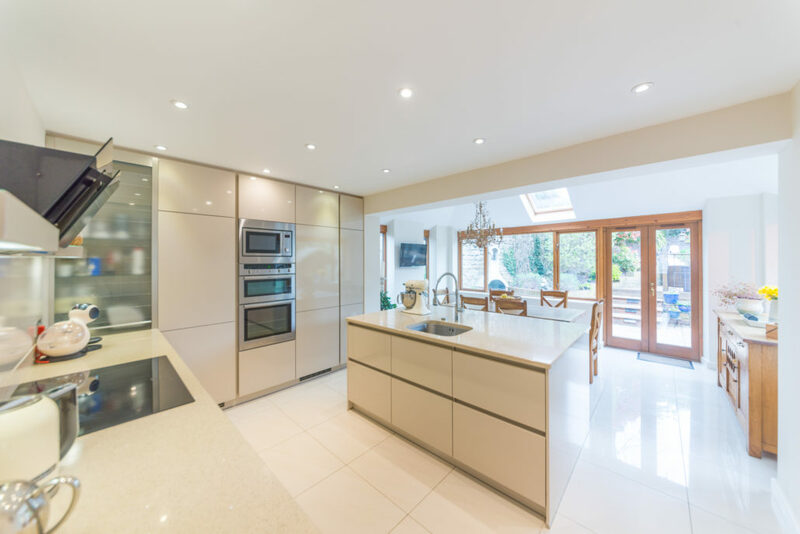 We understand that selling or letting your property is a significant decision and that your chosen agent-us-has to be available to advise and assist from start to finish. Our range of services includes honest valuations and appraisals. We are acutely aware that many agents offer an inflated valuation of a property in order to gain the instruction. This is unfair, unethical and unprofessional and does not in any way assist in achieving the ultimate goal of a successful property sale. We offer advice on any letting matters and property management, with a number of rental portfolios entrusted to us by landlords to be under our complete management. 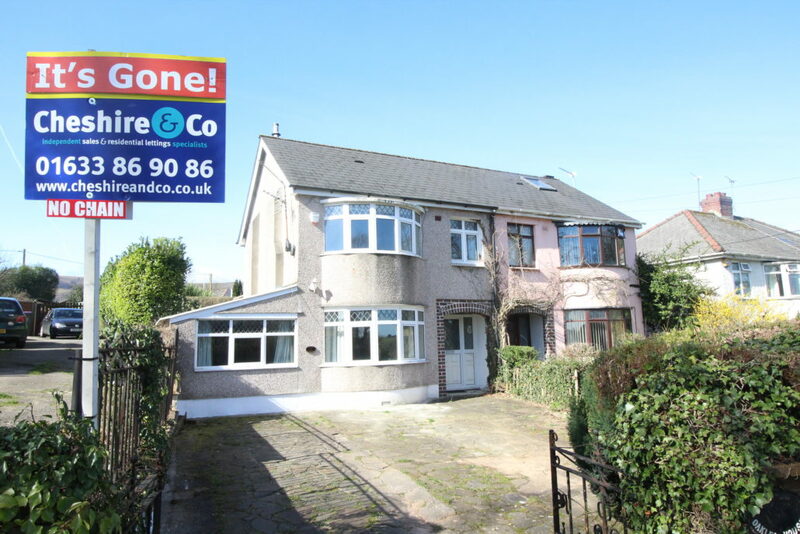 We offer a reasonable fee arrangement similar to internet based companies but with the added advantage of being office-based here in Cwmbran; either at the end of the phone or available for people to come and discuss any property concerns or issues that they may have. We offer unlimited quality photographs, digital video tours with professional commentaries and coloured or 3d floor plans for every property. This is included in our fee. We will advertise your property on Rightmove, the leading UK property search engine and onthemarket. The property market is changing and the influence of the internet is shaping the way we buy and sell our homes. New ‘online’ estate agents are entering the market and promising quick sales for low prices but often customers are left with disappointing results. This is due to a lack of local knowledge combined with poor customer service. Existing town centre estate agents cannot offer internet prices due to their large overheads. WE DO NOT EXPECT THE VENDOR / LANDLORD TO DO THEIR OWN VIEWINGS. At Cheshire & Co we offer reasonable fees to compete with the internet based companies. We can do this because we do not have the same exorbitant costs as our town centre competitors. In addition to our knowledge of the local area we are actually based in the locality unlike many of the remote internet agents. If you are looking for internet prices but with a traditional customer service then Cheshire & Co is the agent for you.